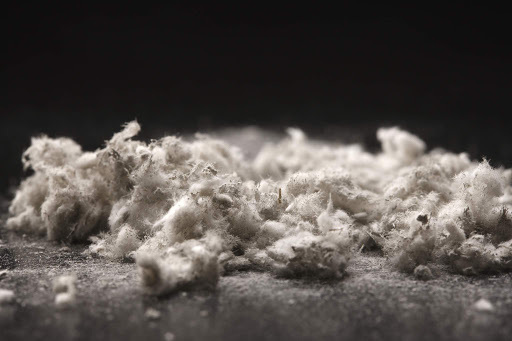 Asbestos is a very dangerous and toxic substance which can cause severe illness like cancer or serious breathing difficulties that can lead to death. We are not at times aware of this side effects of asbestos material and we frequently use it as a normal construction material. We have to handle it with great care because of the toxic substances present in it. Many researches have been done related to Asbestos removal. 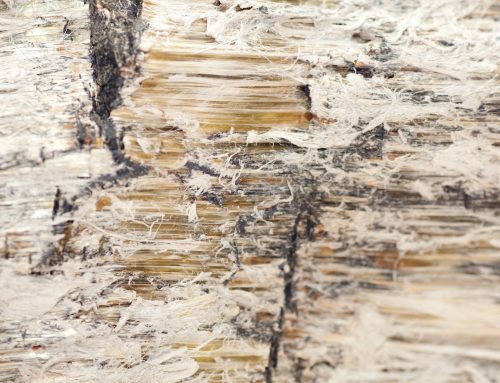 Asbestos can be categorized into two harmful substances like Serpentine and amphibole, these are known as carcinogenic substances. Both of these substances in the asbestos can cause life-threatening diseases like Asbestosis( This chronic lung disease causes significant scarring, leading to breathing difficulty, coughing, and chest pain. 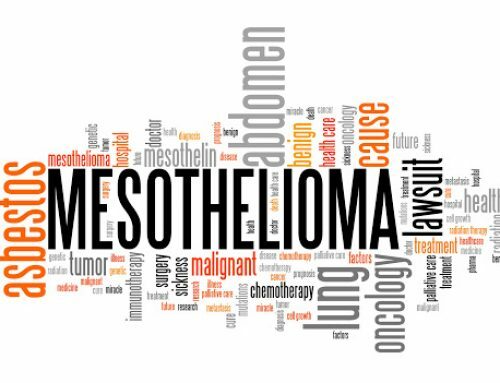 If the lungs and heart are over-stressed, it can result in cardiac arrest), lung cancer and mesothelioma (Mesothelioma is an aggressive cancer that affects the lining of the lungs, heart, or abdomen). 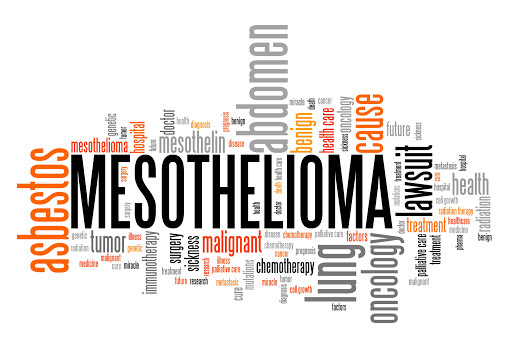 It is very difficult to identify Mesothelioma period and nonspecific symptoms. Doctors will use a series of tests (blood tests, imaging, biopsies) to diagnose cancer and determine its stage. The stage and other diagnostic details will provide information about your prognosis – that is, how the disease is likely to progress in you and decides what your life expectancy may be. It will be really harmful when these substances are exposed to air and if we inhale it and which in turn, can be embedded in the chest. This can also cause breathing problem as well. The exposure of these substances is mainly through the broken or from damaged asbestos. These toxic substances are mainly in powder fibre form. 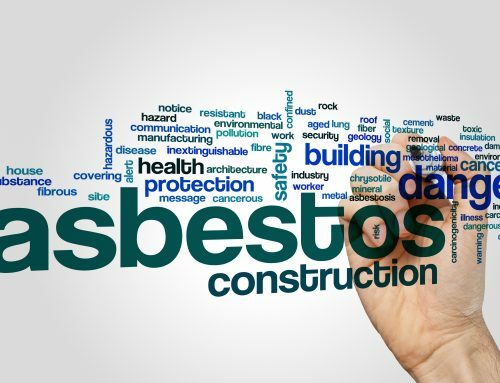 When it comes to asbestos removal, only an experienced, and extensively trained technician should perform the work professionally without spreading these substances to air. If you are an asbestos removal contractor will determine whether HSE(Health and Safety Executive) is required for this job. This type of license is usually needed when there is the high probability that asbestos fibers will be released into the air during the work. The removal contractor will assess what is required for removal, perform the removal work carefully and dispose of the hazardous material. 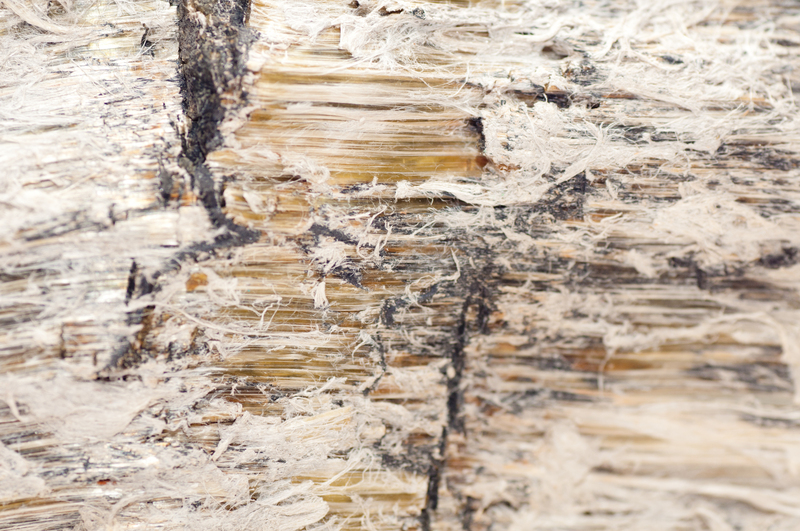 Although you may have heard of asbestos was used for insulation, this heat-resistant fibrous silicate mineral exists in a broad range of things, including walls, ceiling, floors, carpeting and more. After knowing that asbestos is hazardous we eventually started to remove it without any precautions from our area. Before removing take some precautions to prevent yourself from the after effects of asbestos that can prevent you from the exposure of these materials up to a certain limit. You can avoid these by following some easy steps while using asbestos or when removing the asbestos. Have to consult a trained technician firstly before removal. He knows where to look and what to look for. A professional technician can do the appropriate safety gear and relies on innovative removal method. 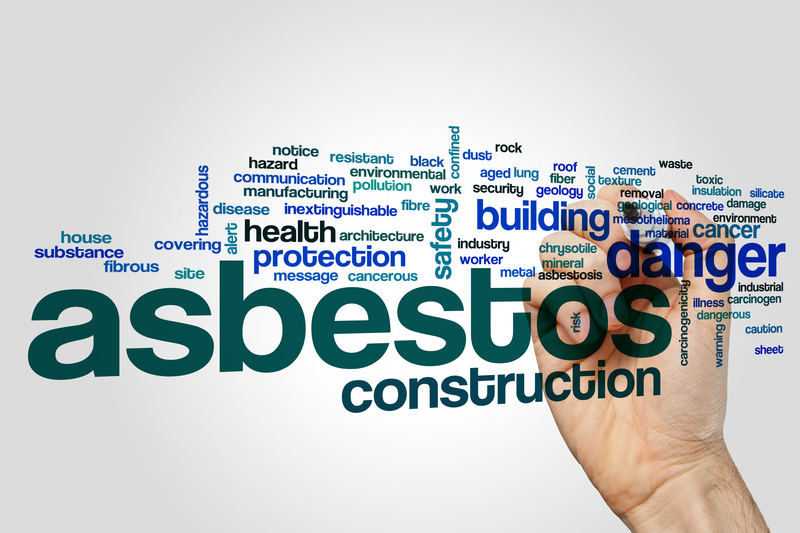 It will be really helpful to remove the asbestos without any danger. Before Removing asbestos you have to wear a personal protective equipment (PPE) to protect yourself from the harmful substance from broken or damaged asbestos. Asbestos waste after removal needs to be deposited safely at a site which has been approved by your local council as soon as possible to avoid the spreading of harmful substances from the removed asbestos. Consider your neighbours before removing the asbestos or when you dispose of it. Have to be very careful without spreading the toxic powder fibre to the surroundings. The waste of asbestos after removing must be deposited in a disposal bag which is fully insulated and with the affixed warning label “ Don’t Inhale “ which will help others to be aware of the substances in the disposal bag before disposal. 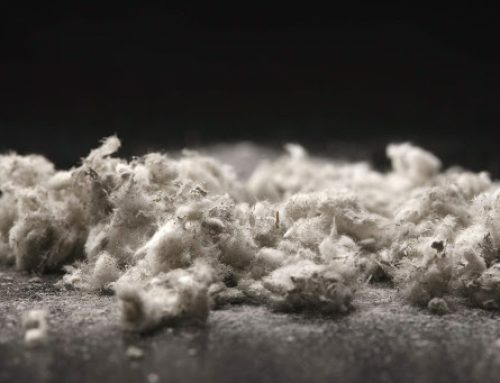 If you are dealing with the asbestos in the workplace where employees may unexpectedly be faced with asbestos material must have an asbestos management plan in the workplace. 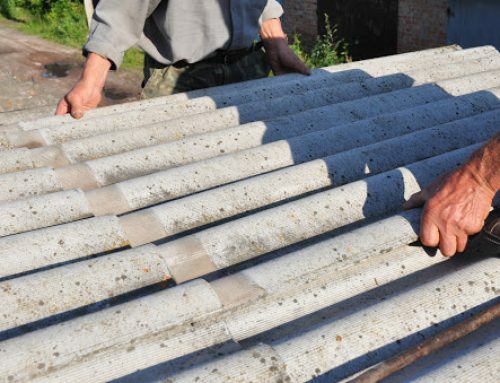 This means that all asbestos materials have to be identified and will be properly maintained at all times, and those workers who work with the material will be instructed as to properly handle to get rid of harmful diseases like asbestos cancer. An experienced technician can remove this hazardous material without putting you, your pet, or the environment at risk. 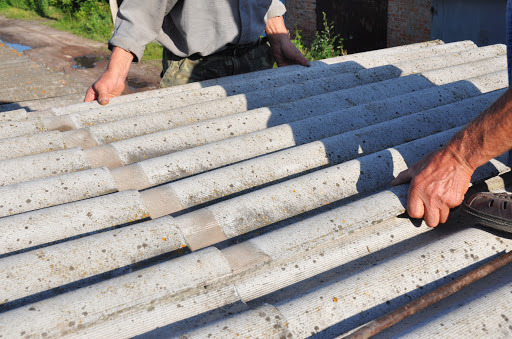 With an incredible knowledge of how dangerous asbestos is, the person who performs the work takes all the necessary precautions not only for his safety but also for yours and that of your loved ones. 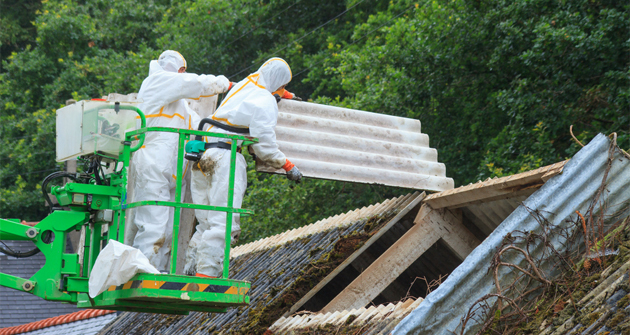 Give a little time to get aware of the asbestos and its removal Removal process. It will help you to save you and many others from incurable diseases. Aware how to protect yourself from the hazardous substance and make a shield over you.